We offer user experience expertise so that you can better understand and ultimately deliver a great experience to your users. We perform end-to-end usability lab testing by recruiting users who match your target profile and observing them as they interact with your website. Rather than depend solely on quantitative methods, qualitative usability testing helps us provide actionable recommendations to improve critical flows through your site by determining pain points in the user experience. If you have a product that is currently under development or in the conceptualization phase, we can ensure your concept reaches its full potential and is ready for production. If you have a mature product, we can help you study it and understand it from the perspective of your most important assets: your users. Usability testing measures time on task, task completion and can help uncover barriers you never anticipated. We moderate in-lab sessions, capture every minute on a digital recording and perform detailed data analysis so that usability testing translates directly into actionable design improvements. 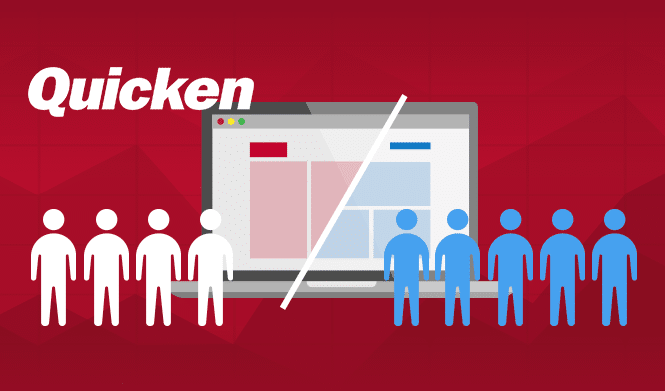 Participant Recruiting: We find the right users who fit your audience profile. Because every project is unique, we tailor recruitment to bring you the best value depending on your goals. On average a study will typically represent about 10 participants but the exact number will depend on your specific situation. Experiment Design: Drawing from our shared understanding about your business and the key scenarios users are likely to perform, we design a custom experiment to ensure proper feedback and data. We’ll work with you every step of the way to make sure your research questions are being answered. Usability Testing Sessions: Usability sessions are held inside our in-house usability testing lab, or on site you depending on the circumstances of the project. We highly recommend that our clients participate as live observers, but we also record every minute in case you can’t make it. Reporting & Delivery: Our reports focus on measuring the user experience and delivering recommendations so that the research has legs. When we say actionable, we mean it. We can deliver findings as a presentation to a live audience, speak to each finding in depth & do Q&A sessions. Follow-through: Because usability and user experience strategy is sometimes an organizational challenge, we can take it full circle and do end to end implementation. Our team of designers and developers have been creating usable interfaces for over a decade.